If you're like me, my ideal Thanksgiving includes sitting on the couch, eating at least two whole pies, and watching the Macy's Thanksgiving Day Parade. Unfortunately, every Thanksgiving, my family convinces me that my contribution to our annual dinner are the desserts. I occasionally like to bake, but baking six different desserts for my extended family is a task I cannot take on alone. For all those Thanksgiving bakers out there, here are seven no-bake recipes to try so you can spend more of your Turkey Day on the couch. Who doesn't love a pumpkin trifle with a cran-pomegranate twist? The trifle base consists of traditional gingerbread with pumpkin cream. 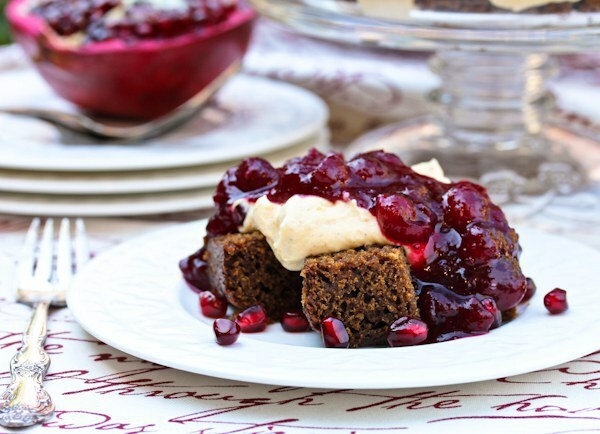 The tart cranberry sauce adds a holiday twist including juicy pomegranates. This trifle will add a holiday flare to your table and impress your Thanksgiving feast guests. Full recipe here. 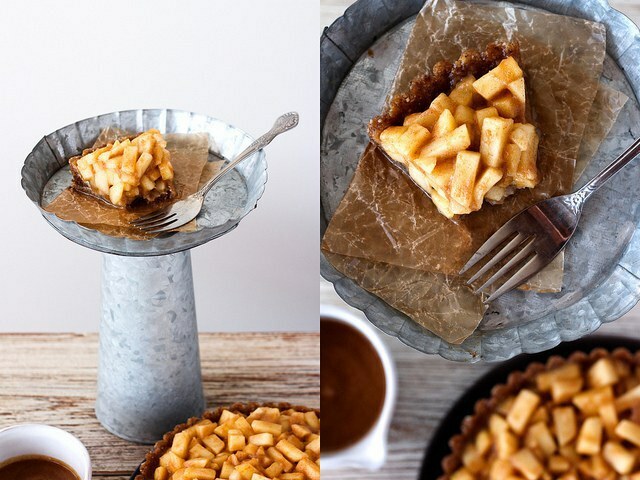 For all those apple pie lovers out there, this one is for you. Any fall cravings for falling leaves and brisk November nights will be satisfied with this traditional fall treat. This recipe includes dates, walnuts, apples, cinnamon and a dash of sea salt. Freezer time is only 45 minutes, so your apple pie will be ready in no time. Full recipe here. 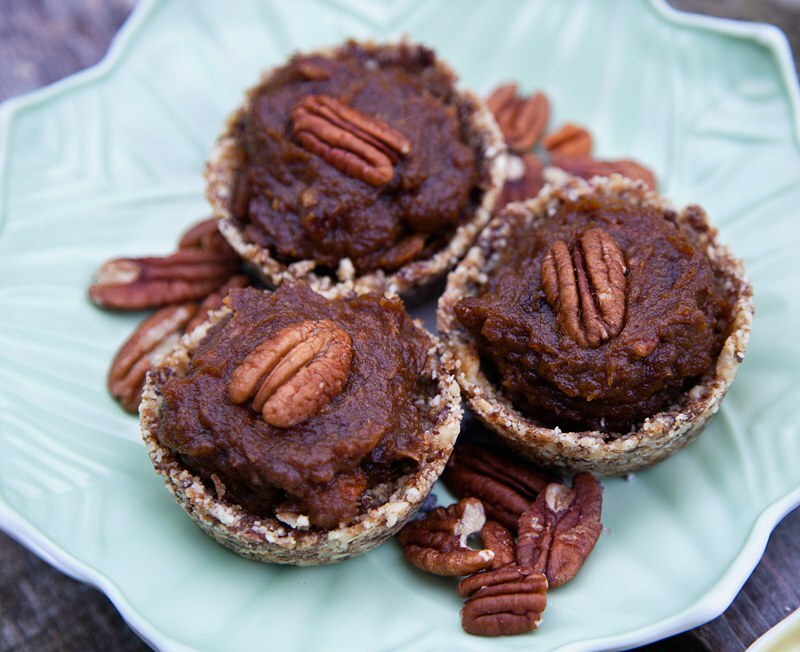 For a different take on the traditional Thanksgiving pie, try these Pumpkin Pecan Butter Tarts. All you need is a muffin tin and plastic wrap to make these delicious tarts. 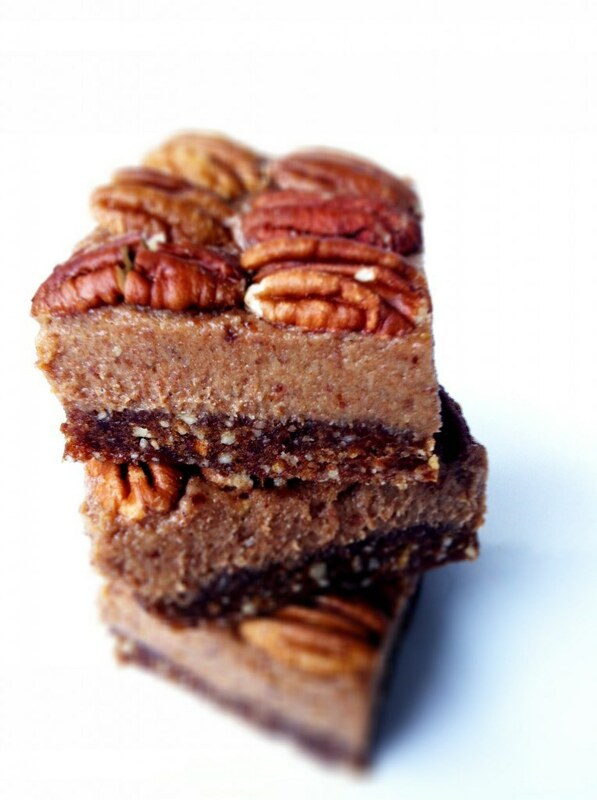 Ingredients include pumpkin puree, walnuts, cashews, pumpkin pie spice, dates and pecans. Add some whipped cream on top and enjoy! Full recipe here. 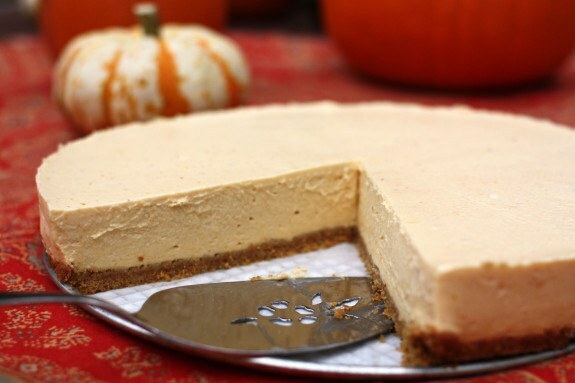 Create your own take on cheesecake with this decadent Chilled Pumpkin Cheesecake. The crust is made out of graham cracker crumbs and the filling includes pumpkin puree, butter, cream cheese, cinnamon and vanilla extract. With cheesecake this good, you'll be putting the Cheesecake Factory to shame. Full recipe here. Calling all vegans!! 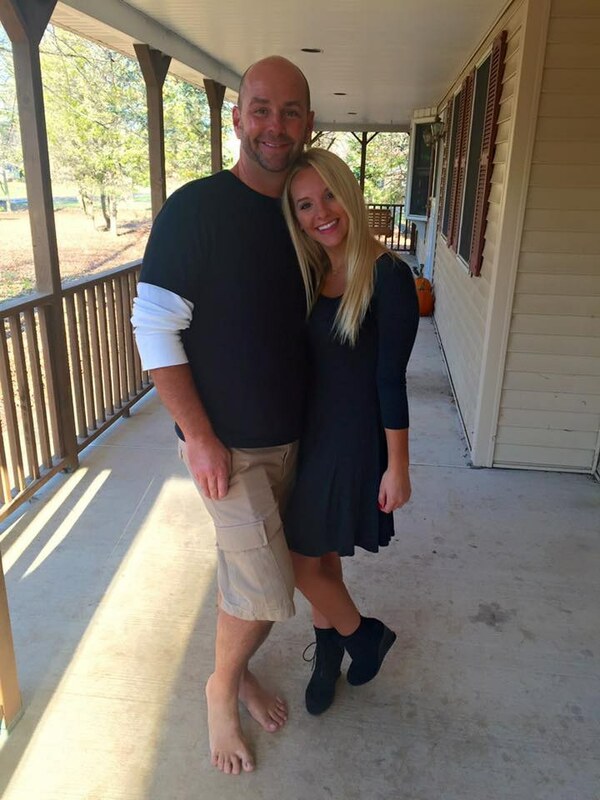 Just because its called Turkey Day, doesn't mean you can't enjoy this day too. This simple recipe can be made in a pie plate and then cut into slices. Ingredients include pecans, cinnamon, dates, banana and nutmeg. Who says you can't be healthy on Thanksgiving? Full recipe here. This is my personal favorite and one I will definitely be making for Thanksgiving. 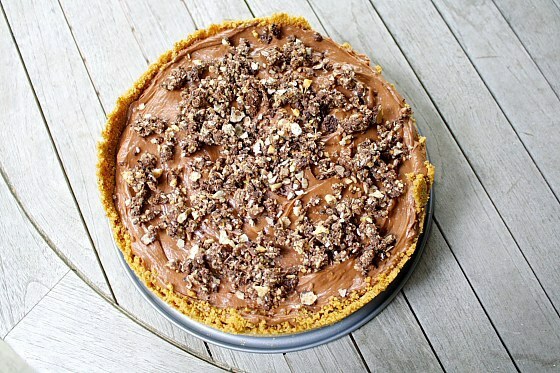 Just lay your graham cracker crust in a cake tin, top it with filling and refrigerate for four hours. Ingredients include graham crackers, cream cheese, heavy cream, powdered sugar and of course, Nutella. This sweet treat will be sure to satisfy your inner child. Full recipe here. This recipe is almost no-bake, but it was too good to exclude from this list. 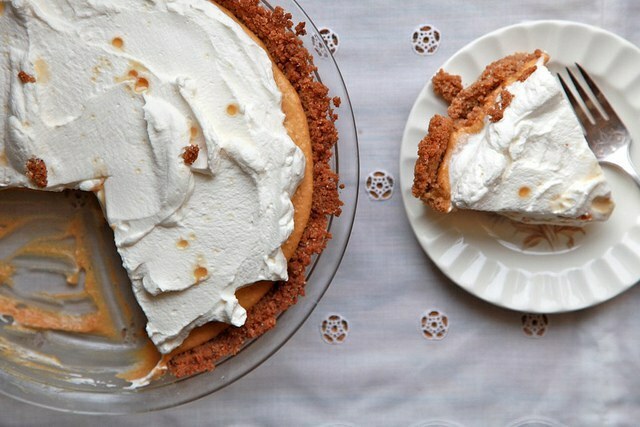 The ginger snap crust complements the creamy pumpkin filling topped with maple whipped cream. What I mean by almost no-bake is that the pie crust needs to bake at 350 degrees for 15 minutes. But don't worry its so easy you're be enjoying this pie in a (ginger) snap. Full recipe here. So for all you novice bakers tackling Turkey Day desserts this year, there's no need to worry! With the help of your freezer, you will be serving up the best treats all season. Good luck and Happy Thanksgiving!